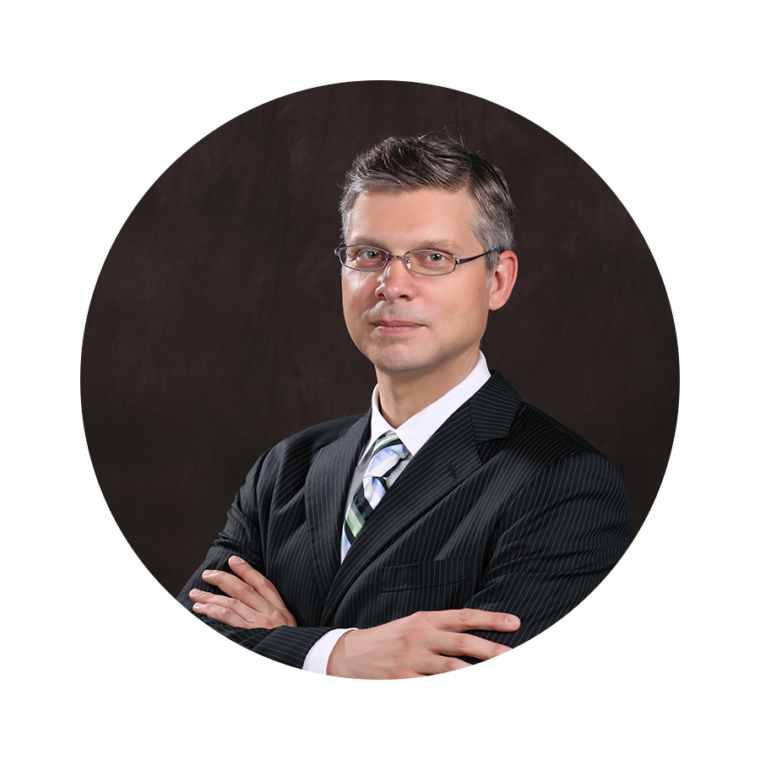 With more than fifteen years of experience in government relations, public affairs, and public relations campaigns across China, Japan, South East Asia, and globally, Robert is an experienced advisor and effective project manager. At North Head, Robert oversees public affairs and government relations campaigns in China and internationally. These include campaigns for the EU Delegation in Beijing, the Chinese Academy of Forestry (CAF), and the Indonesian Pulp and Paper Industry Association, a series of projects targeting poverty alleviation and rural development policy issues in APEC, and support for trade-related issue management for clients in the EU, North America, and across Asia. Robert also supervises the healthcare-related public affairs work of North Head, leading projects for clients from the pharmaceutical, medical devices, insurance, and hospital management sectors, among them: PhRMA, AstraZeneca, and the Boston Children’s Hospital. He also coordinates projects with North Head’s affiliates in Washington DC, Canada, and Australia. Prior to North Head, Robert worked at Weber Shandwick as senior vice president in Tokyo and then Beijing, providing counsel related to public affairs campaigns and coordinating large international projects between Europe, North America, and Asian markets. In Beijing, his clients included Novo Nordisk, Celgene, and Mars, and he led the global agency team for Asia Pulp & Paper, which involved an emphasis on environmental management, trade, and commercial disputes. In Japan, his clients included NTT, PhRMA, and DLA Piper, and he was the global PR agency lead for the Tokyo Metropolitan Government’s bid for the 2016 Summer Olympic Games. Robert is a native of Hungary, speaks English, Japanese, French, and Hungarian, and is learning Mandarin. He holds a bachelor’s degree in International Relations and Law from Hitotsubashi University in Tokyo, Japan and a Master of Science in Foreign Service degree from the Edmund A. Walsh School of Foreign Service at Georgetown University in Washington DC, USA.